Avtomatik Washing Machine Hotpoint Ariston 7 kg. Front Avtomatik Washing Machine Siemens 5 kg. 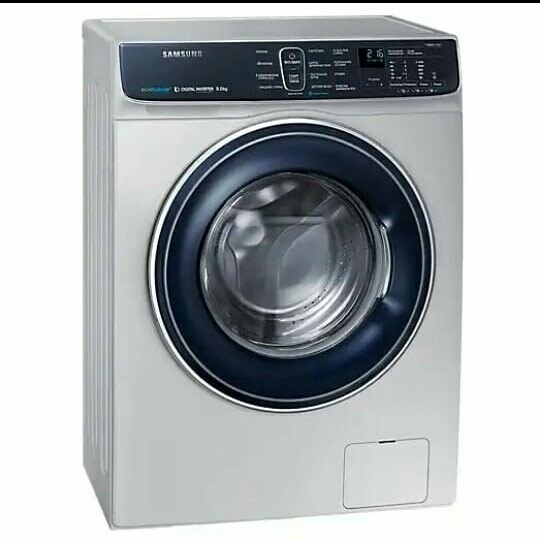 Front Avtomatik Washing Machine Samsung 7 kg. Vertical Avtomatik Washing Machine Electrolux 6 kg. Vertical Avtomatik Washing Machine Whirlpool 8 kg. Avtomatik Washing Machine Indesit 6 kg. Dual Avtomatik Washing Machine Hotpoint Ariston 5 kg. Vertical Avtomatik Washing Machine Indesit 6 kg. Avtomatik Washing Machine Skyworth 6 kg. Dual Avtomatik Washing Machine Skyworth 7 kg. Vertical Avtomatik Washing Machine Siemens 5 kg. Dual Avtomatik Washing Machine Skyworth 6 kg. Washing Machine Sharp 6 kg.